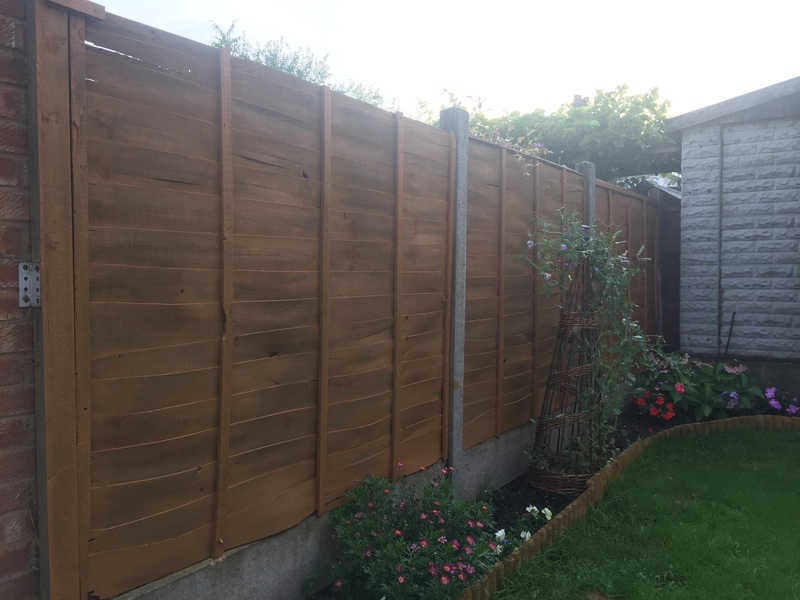 Ever since we moved into our home 2 years ago we have lived with horrible green,faded and worn fences. So we decided to take the plunge and paint them a lovely warm harvest oak colour. It has made the garden so much brighter and bigger too. We love it!